For an immediate download of Creature of the Wood in your choice of 320k mp3, FLAC, or just about any other format you could possibly desire. 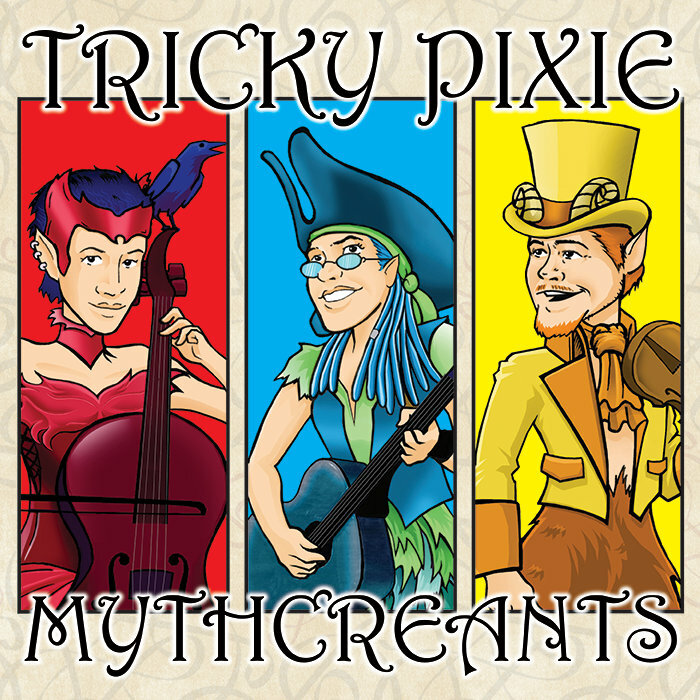 This classic Alexander song received an upgrade from Tricky Pixie... and a follow-up by S.J. Tucker. This track and the next are linked.